Still time to borrow a copy from the library and join the discussion of this month’s mystery book. 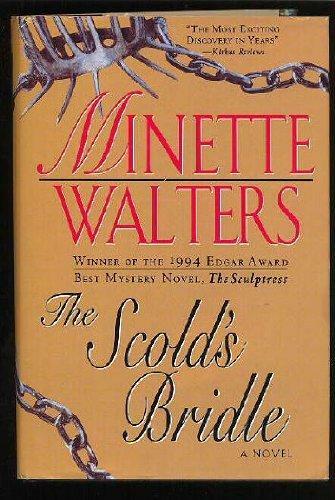 The Scold’s Bridle is a crime novel by English writer Minette Walters. Published in 1994, the book is Walters’ third and won a Gold Dagger, an award given annually by the Crime Writers’ Association of the United Kingdom for the best crime novel of the year.